Only use the delivery service… Always friendly accurate… Easy to use!! Service was awesome. They were very fast and professional. I was genuinely very impressed by this company. I've never used a service before that has excelled in all areas that are important to me. 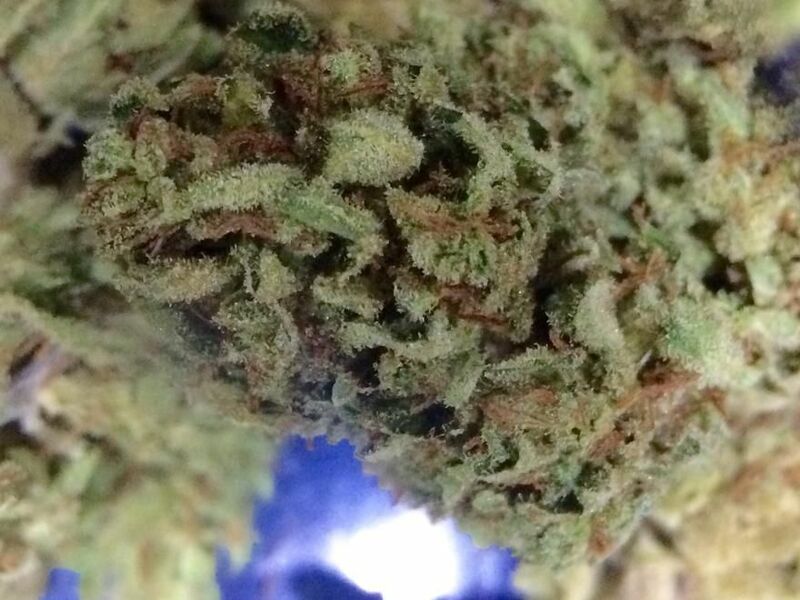 Normally with most dispensaries or delivery services you can get good flower at a cheap price but you usually give up good service or vice versa. However these folks give great service, they have terrific and affordable flower not to mention their knowledgeable staff. A+ all around. It's beyond easy to get registered with them and my delivery quote time was accurate and very prompt. I'm so happy I've finally found a reliable delivery service with AMAZING FLOWER so I no longer have to make the trek to Sacramento every few days. I really love their products! The staff is super friendly and knowledgeable about their products. And I don't have to leave my house which is dope. i like the bud. and i know my buds. the staff is really friendly too.